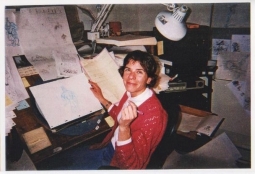 My first career in art was as a Directing Animator and Character Animator at Walt Disney Feature Animation from 1985 to 2005. 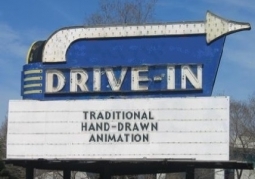 The Animation Theater is a double feature. The first screen shows pencil tests of hand-drawn animation scenes from a couple of the films on which I animated. 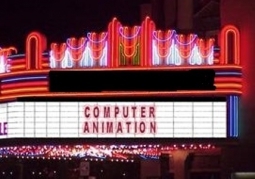 The second screen shows some of my computer animation. I worked very hard to make my computer animation as expressive as my traditional animation. This was something akin to swimming against the current. I think I pretty much made it, though. Enjoy these examples of my work. from "The Lion King", "Aladdin"
from "Chicken Little" is my own.